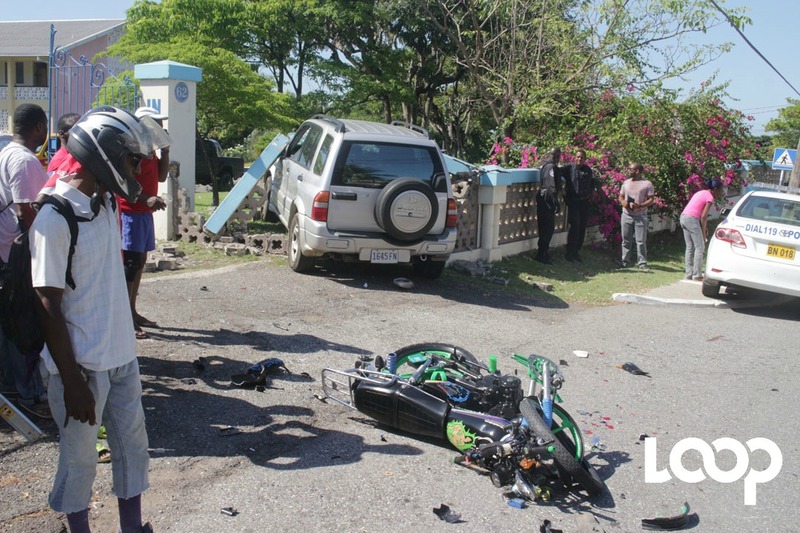 A male biker was rushed to hospital after his motorcycle collided with a SUV along Shortwood Road in St Andrew on Saturday morning. 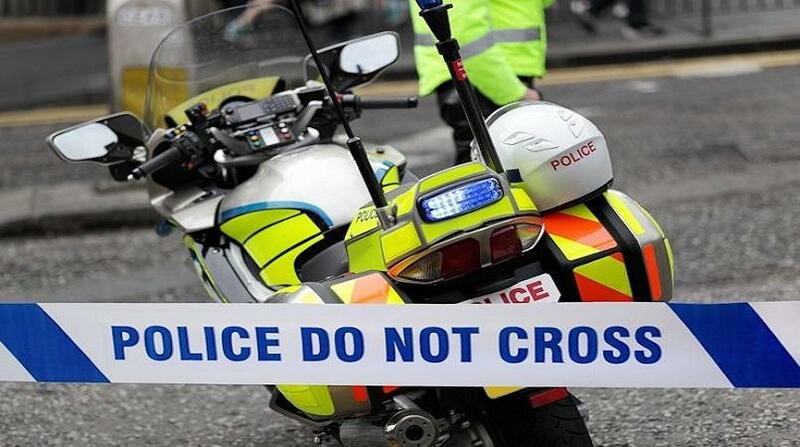 Reports are that the motorcyclist was travelling along Shortwood Road towards Barbican at sometime after 9 am when the bike collided with a Suzuki Vitara SUV that was turning to go inside the Stella Maris Prep School. 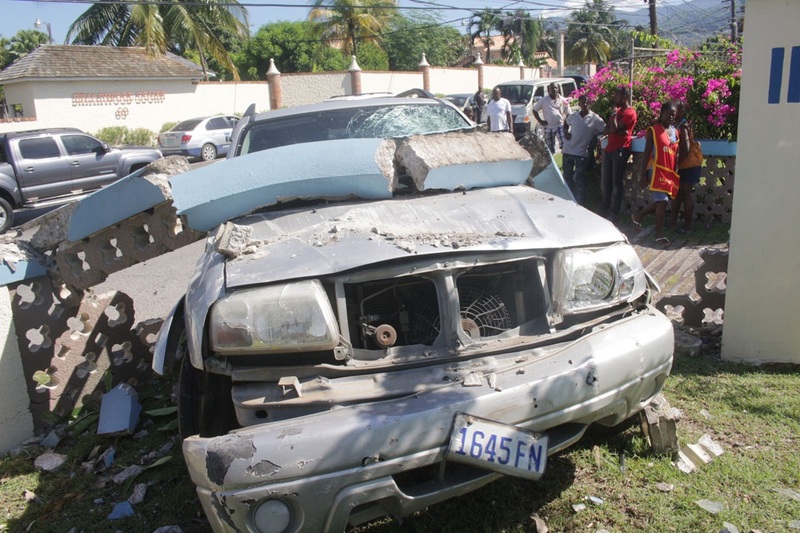 The motorcyclist was knocked off the bike while the SUV ended up into a wall. He was rushed to hospital by a passerby. Loop News was unable to ascertain his condition at this time.